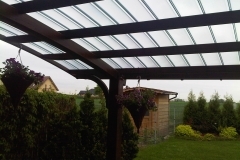 Simple terrace roofing - Jagram-Pro S.A. 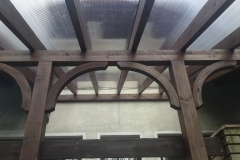 Simple terrace roofing is a structure made of laminated beams. A simple structure with a rapid assembly, based on a manual that comes with the product. 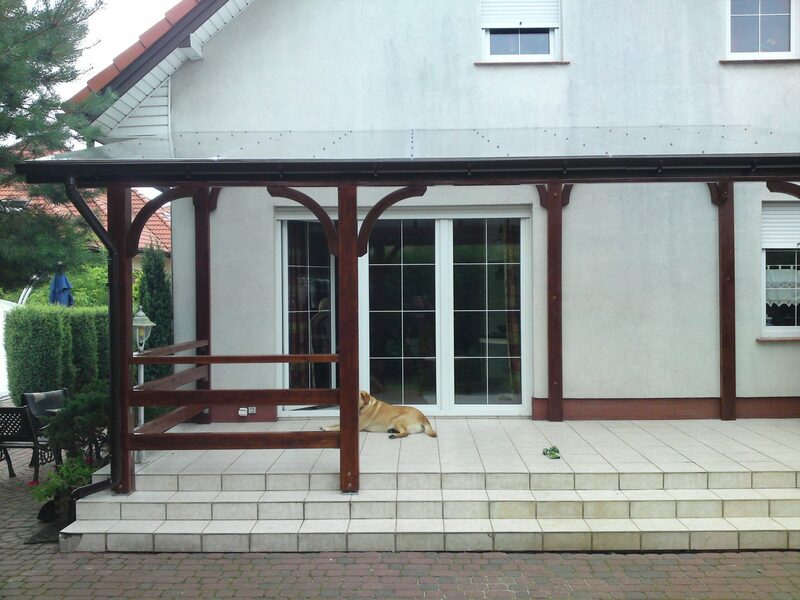 Terrace roofing will protect a terrace against adverse weather conditions, such as rain or snow. 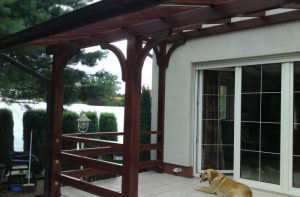 It is possible to adapt a structure to custom dimension or to purchase finished, standard products. The structure does not include roof sheathing!